2009-03-17 Carbon Friendly Drinks Networking Event. Coinciding with Green Carbon's one year anniversary (which also happens to be St Patrick's Day) since the official launch of Green Carbon, March 17th was the perfect opportunity to bring together current customers, potential customers and business partners. 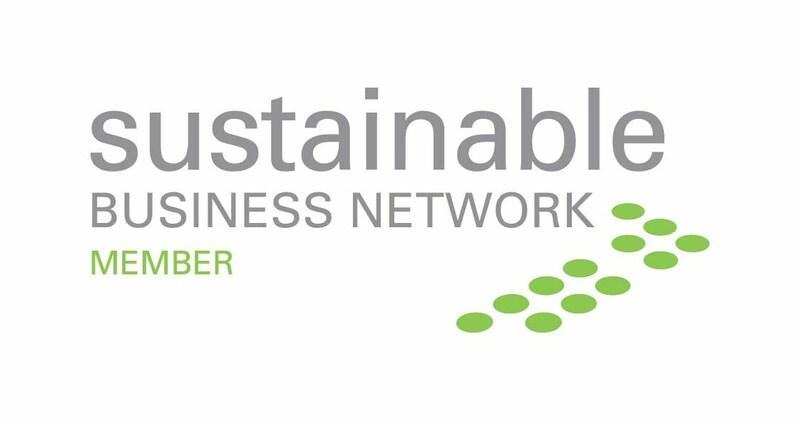 The event was aptly named "Carbon Friendly Drinks", as the estimated carbon emissions of the attendees travelling to and from the event are offset, thus minimising the impact of the event on the environment. The event was a great success made possible not only because of the fantastic venue, but also the panel of guest speakers. The Wharf which is one of several venues owned by The Orange Group who are a client of Green Carbon, is located at Northcote Point on the North Shore with a breath taking view of the Auckland Harbour bridge. It was the perfect setting for 'green minded' people to mingle and share their experiences of their carbon journey or sustainable business endeavours. It simply reflects the diversity across industry sectors who are taking a serious look at what they can do about climate change. The guest speakers included Stephen Dench, Managing Director of NZ Fresh Cuts, sharing with the audience their sustainability and carbon journey over the last year. Providing illustrations of projects they have undertaken and showing real business value they have gained. Not only in reduction of carbon emissions, but increased productivity, efficiency and ultimately the bottom line. It is clear that they are leading the way for the fresh food & salad industry not only here in New Zealand but also abroad. And of course, Dr Russel Norman, Co-leader of the Green Party for his passionate view on what is required to invigorate New Zealand not only during these tough economic times but beyond. Along the lines of needing a 'Green New Deal', where investments are made towards sustainable 'infrastructure'. Not referring to roads which is often synonymous with that term but things like public transport, fresh water delivery, renewable power generation, sustainable farming solutions. 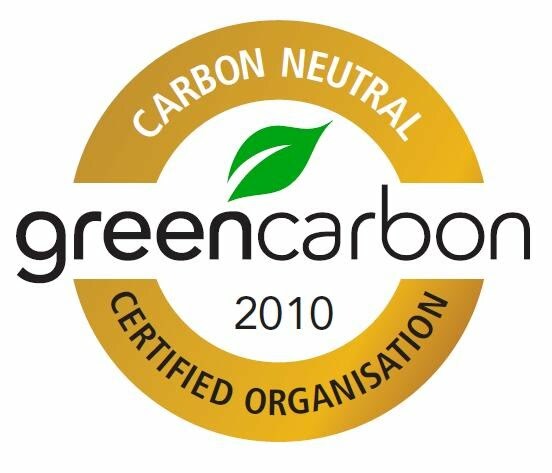 Green Carbon believes that now is the time to take action and are poised to help businesses, large and small on their journey.